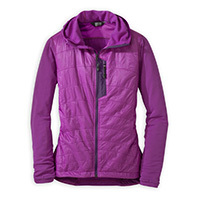 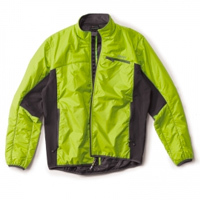 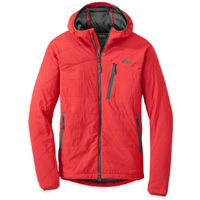 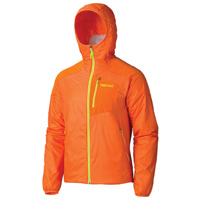 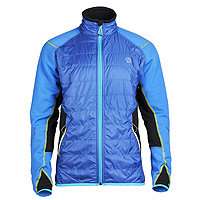 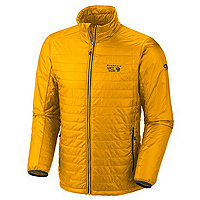 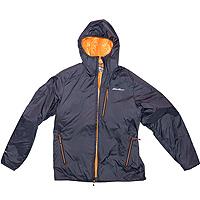 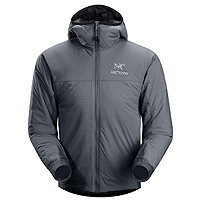 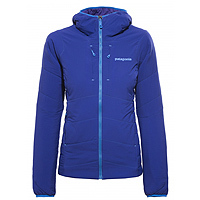 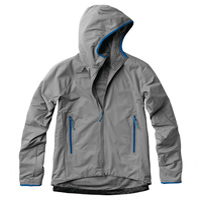 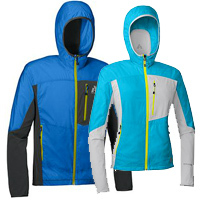 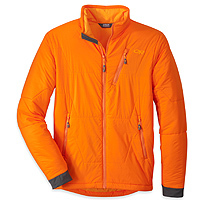 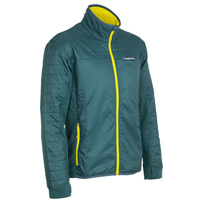 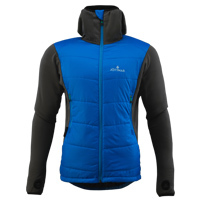 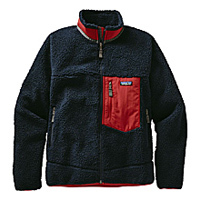 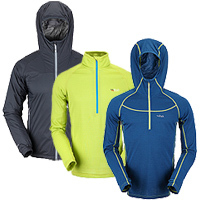 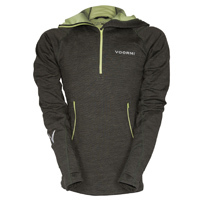 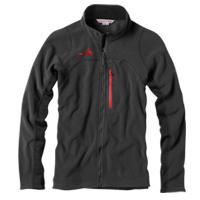 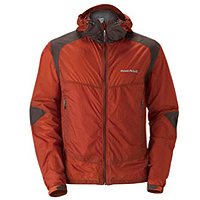 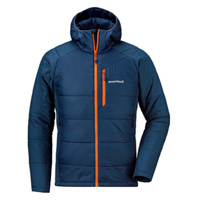 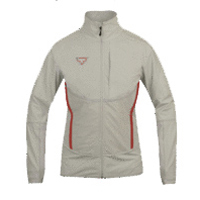 Mid layers keep you warm and help cut the wind while ski touring. 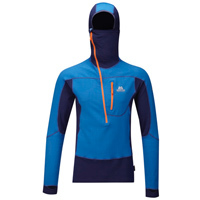 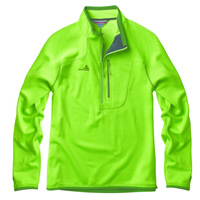 They're found above your base layer but below your soft shell or hard shell outer layer. 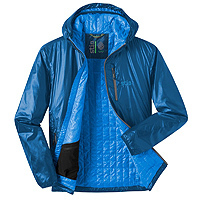 The materials may vary but the tops and jackets from brands such as Sherpa Adventure Gear, First Ascent, Mont-Bell and Dynafit are all good choices for your next adventure. 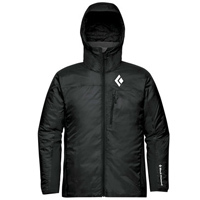 This list of reviews will be expanding so let us know what you want to see here by commenting in the Forums.